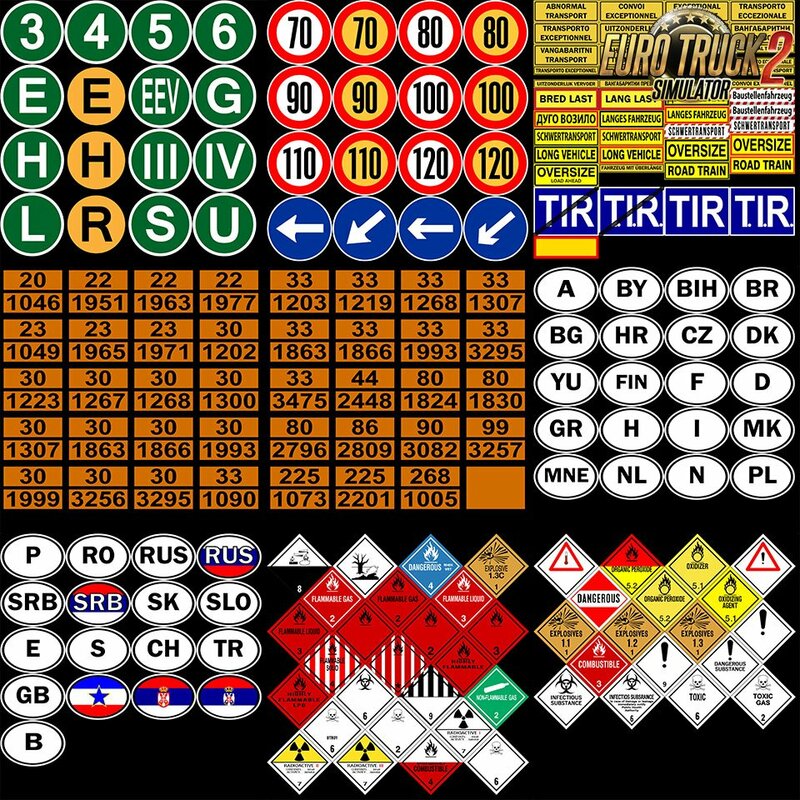 The mode is represented by over 217 signs marking trucks. 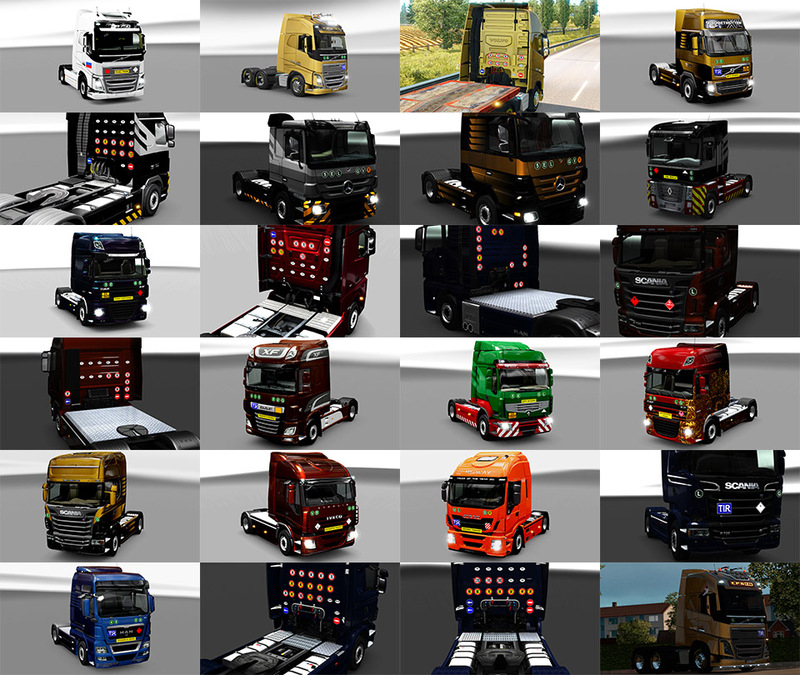 - Added four country symbols "Cyprus, Estonia, Ireland, Liechtenstein". - Added front sign "Closed ADR". - Correction of some .sii files. - Correction of some text files.